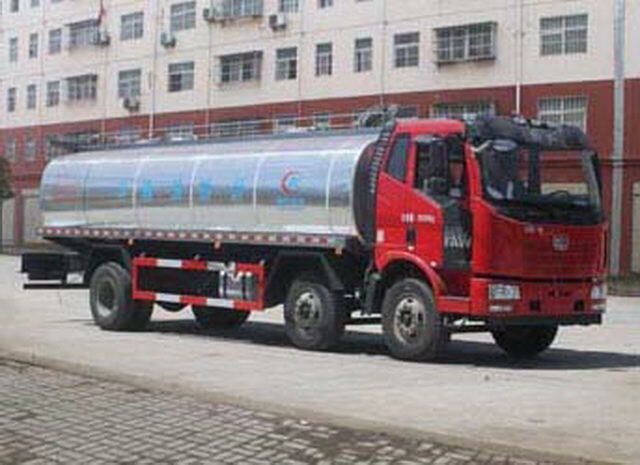 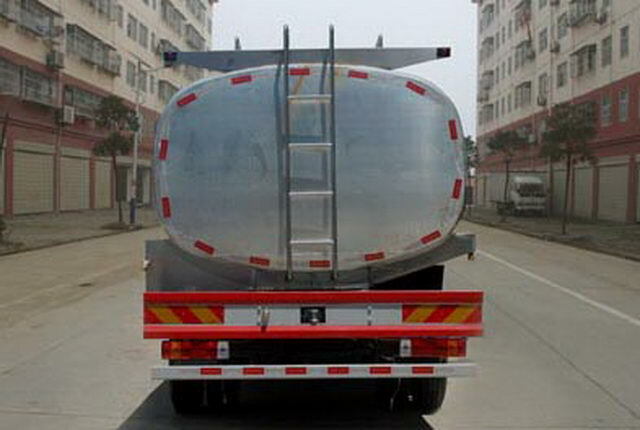 Transport media name:Milk;density:1000Kg/Cubic metre,Effective volume of tank:15.3Cubic metre;Tank size(long/The major axis/Short axis)(mm):7950/2330/1560(Internal size of the tank7750*2130*1360),The thickness of the tank insulation layer is(mm):100. 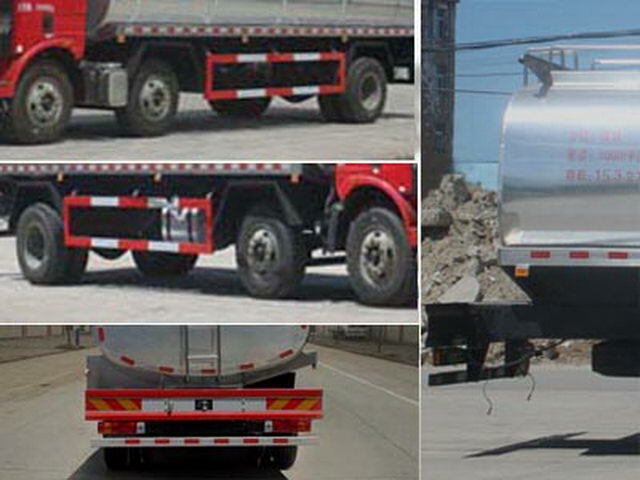 Protective material:Q235Acarbon steel,Connection mode:The left and right side and rear protection devices are welded connection,Rear section size(mm):100*50,Rear protection height(mm):540. 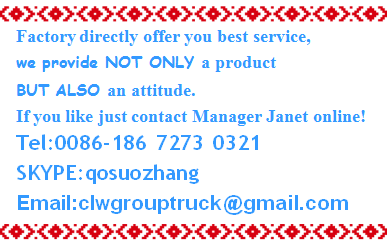 Chassis with optional sunshade,Diversion cover;ABSThe manufacturer of anti lock braking system:Changchun Comet automobile brake Co., Ltd.,Model:CM4XL,Traveling data recorder with satellite positioning function.